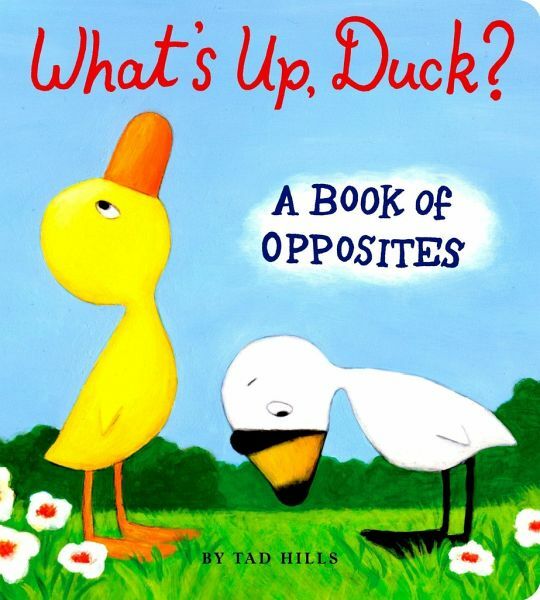 Tad Hills is the author and illustrator of Duck & Goose-called "expressive" and "adorable" in a starred review from Kirkus Reviews-and Duck, Duck, Goose, both New York Times bestsellers. 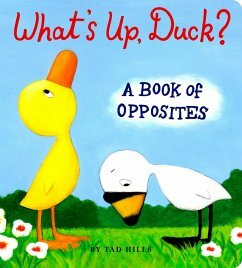 He is also the illustrator of My Fuzzy Friends and Knock, Knock, Who' s There? and a painter, an actor, and an obsessive Halloween costume-maker. He lives in Brooklyn, New York, with his wife and children.